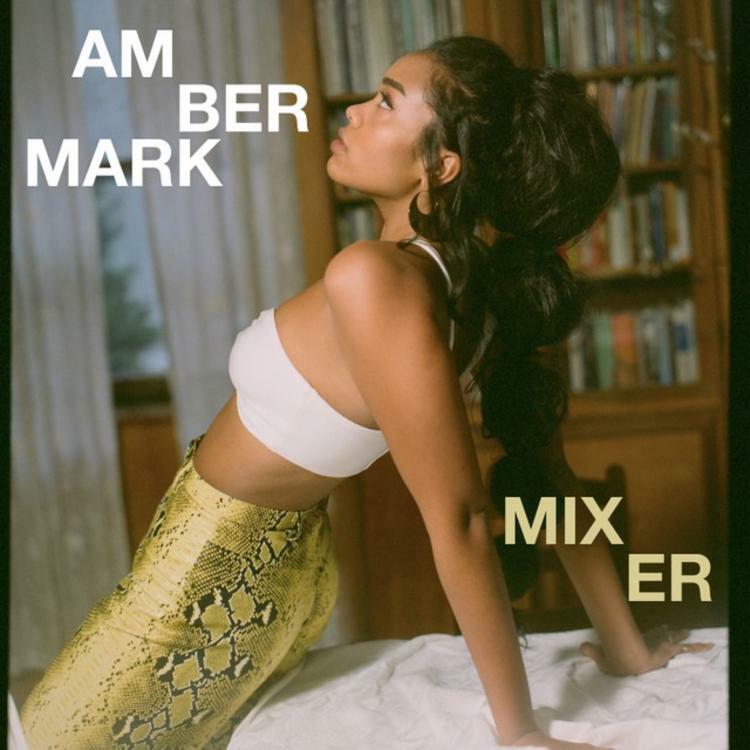 Amber Mark pops out with her latest. With her newest offering, Amber Mark has once again proven her ability to switch it up and hit the nail on the head with ease. This time around, the songstress hops over a backdrop created by producer Andrew Wyatt and delivers on a funk-laced output that finds Mark flexing breezy vocals that parallel a time gone by. It's a newer form of the Interscope signee, well-known for her burning Conexão EP of last year, as she employs a light-hearted take, battling with the temptation of a new love and the impending reality of heartbreak. The new track coincides with Mark's announcement of a European tour this summer as she is set to hit dates in Berlin, Amsterdam, Paris, Manchester, and London in the first part of July. Until then, get well-acquainted with "Mixer." Tell me something, do I make you feel the way that I do?